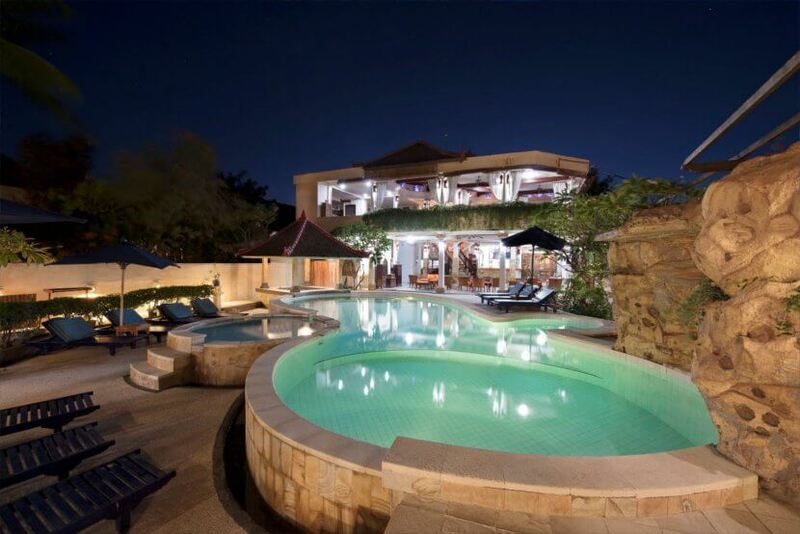 Villa Almarik, one of the first resorts on the island, is located on GiliTrawangan’s prime beachfront area. Everything is on your doorstep, a white sandy beach on the edge of a wide assemblage of beautiful blue coral and only a few minute walk from the island’s central area, alive with small cafes and restaurants, enjoy the sweeping view of the mountains and turquoise sea while the sun sets and the sky lights up with a million stars. 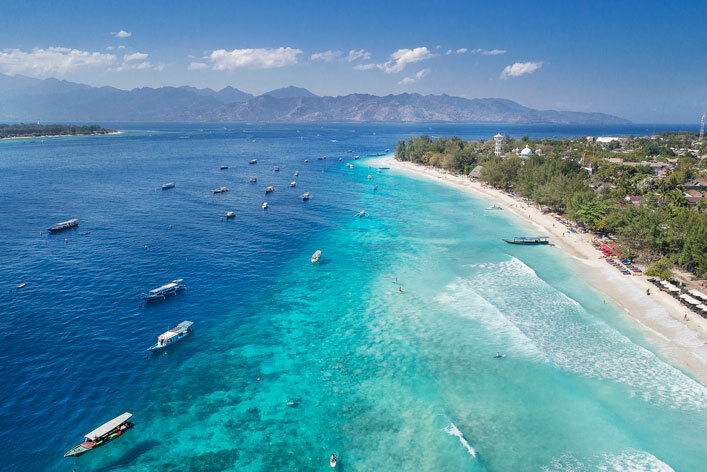 If you’ve been dreaming of white sandy beaches and crystal clear blue waters, look no further – you’ve found it. Welcome to Villa Almarik. The azure gem of Villa Almarik lies under palm trees and provides a wonderful place to enjoy the sea-breeze as you soak in Villa Almarik's relaxing atmosphere. 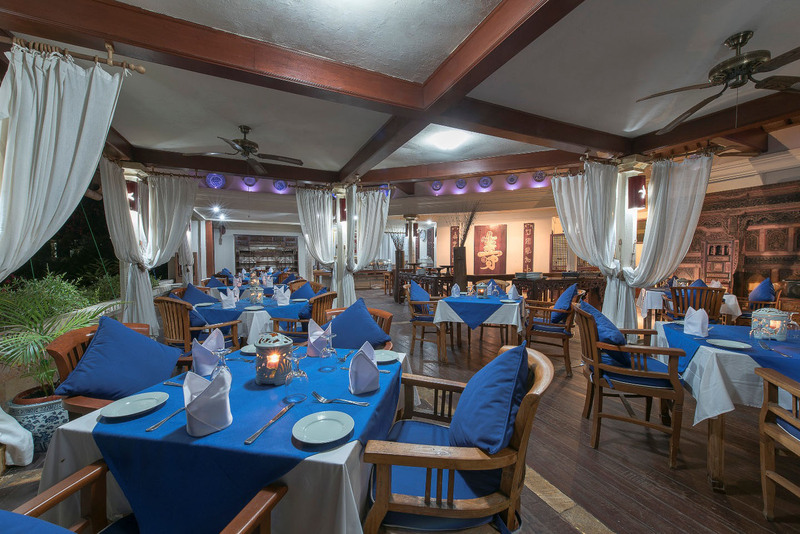 A mix of Indonesian and Mediterranean dishes awaits you at our restaurant. All are prepared with fresh local produce and we're sure that you'll find the flavours of the island are as amazing as its views. Enjoy the beautiful sunsets as they light up Bali's Mount Agung volcano.